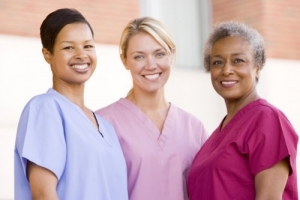 At 1st Option HealthCare, LLC, our caregivers work with a combination of passion and dedication. Our caregivers are all passionate about improving your quality of life, and they are all fully dedicated to providing the highest quality of homecare services that they can offer for you and your loved ones. We are an interdisciplinary team of nurses and caregivers who have years of combined experience in providing quality support to elderly, sick, and disabled individuals who require extra care and assistance. Our caregivers utilize all of their knowledge and skills in the delivery of personalized services for every client that we have. If you wish to meet them personally, we encourage you to Set an Appointment now. If you have other concerns and questions, please call us at 770-676-6903 for assistance.